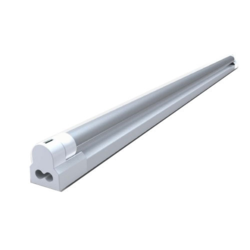 Rishang LED Inc. specializes in researching, producing, marketing and providing integrated solutions for LED advertising signage lighting and LED commercial lighting. 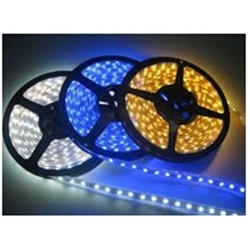 Rishang has core aim to support our trusted customers with cost-effective LED. 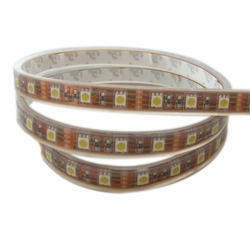 We innovative premire lightning IPL is main distributor of Rishang LED Strips . 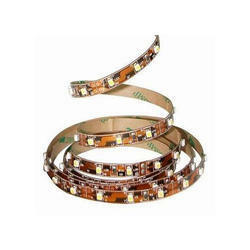 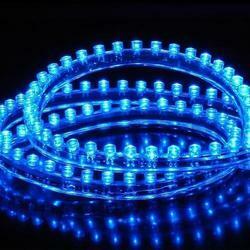 Key Operation has wide range of Rishang LED Strips . 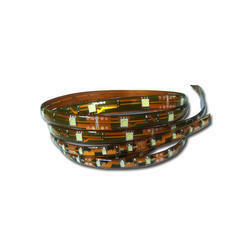 Looking for Rishang Strip Light ?